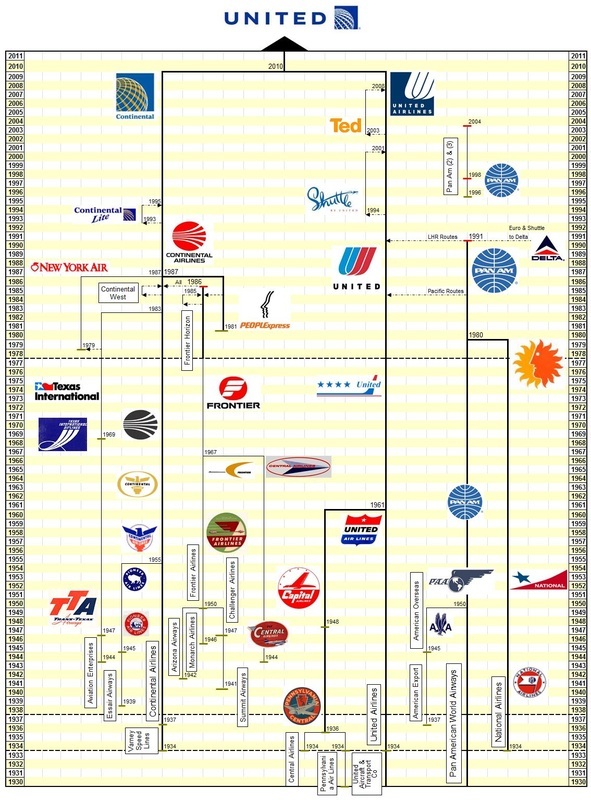 Of course the other scheduled lower-48 airlines were Pan Am and American Overseas which could only operate internationally. By 1962 Capital, C&S, Colonial and Mid-Continent had all gone and Northeast would follow in 1972. Deregulation was not welcomed by the majority of the trunk carriers and competition amongst them was fierce and bloody. 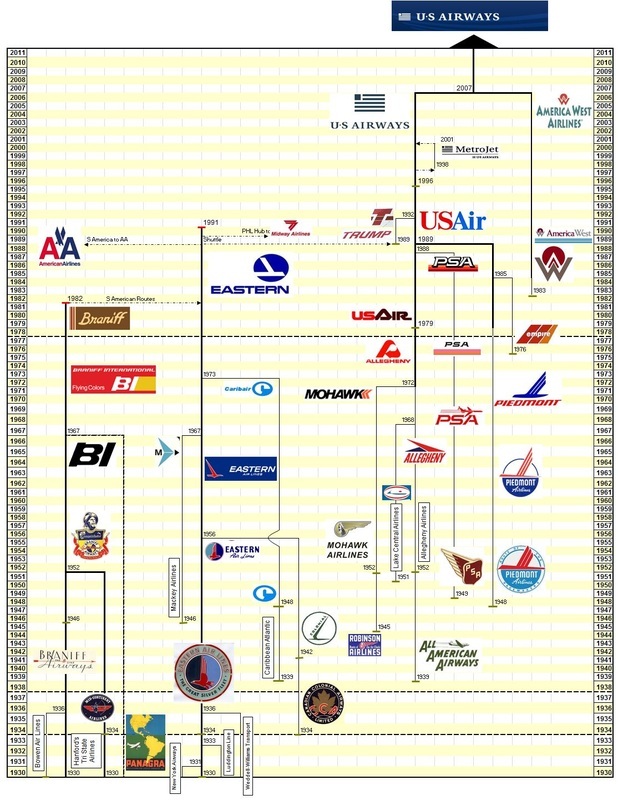 Despite numerous failures and mergers the trunk airlines as a whole actually managed to increase their marketshare under deregulation, though by 2014 only three mega-carriers remain of all the scheduled trunk and local service airlines in existence prior to 1978. After WW2 ended air travel in the US exploded with new large piston airliners like DC-6s and Constellations becoming commonplace when pre-1941 the fleet had almost entirely been made up of DC-3s. The trunk carriers began to try and remove as many multi-stop small stations from their network as the CAB would allow. These small destinations typically had high seat-mile costs, low load factors and couldn't support anything but the trusty Daks. The CAB saw the reality (that it couldn't force the trunks to do their best on these routes) and as early as the late 1940s began to give out temporary licenses to start-up carriers to fly these short hops (on average only 65 miles) so the Trunk airlines didn't have to. Working with simpler fleets, less stringent restrictions and lower costs all round it was hoped these local airlines could make the routes economic. This was sadly not the case. The small airlines didn't have proftable long haul routes to offset the unprofitability of the short haul and were competing with a well developed surface transport network. Therefore subsidies were needed to guarantee service to smaller destinations and keep these small feeder lines in the air. By 1954 between them they flew 22,000 miles of routes with a turnover of $54 million dollars. Pioneer got too big for its boots, purchasing Martin 202s at a time when they were only allowed DC-3s, and were forced out of business / to merge with Continental by the CAB in 1955. The others were all granted permanent licenses that year and went on to form the backbone of short haul services in the USA. As the 1960s loomed most began to re-equip with larger equipment and into the 60s jets arrived and mergers consolidated the scene. Pushing at their government imposed limitations and with the CAB keen to see subsidies decreased they began to be able to compete with the trunks at least in part and began to fly longer haul city-city routes cutting out some of the stops. This is turn opened up the market for new startups flying new commuter types in the mid 60s and so began the birth of what we today call regional airlines (and franchise agreements like Allegheny Commuter). 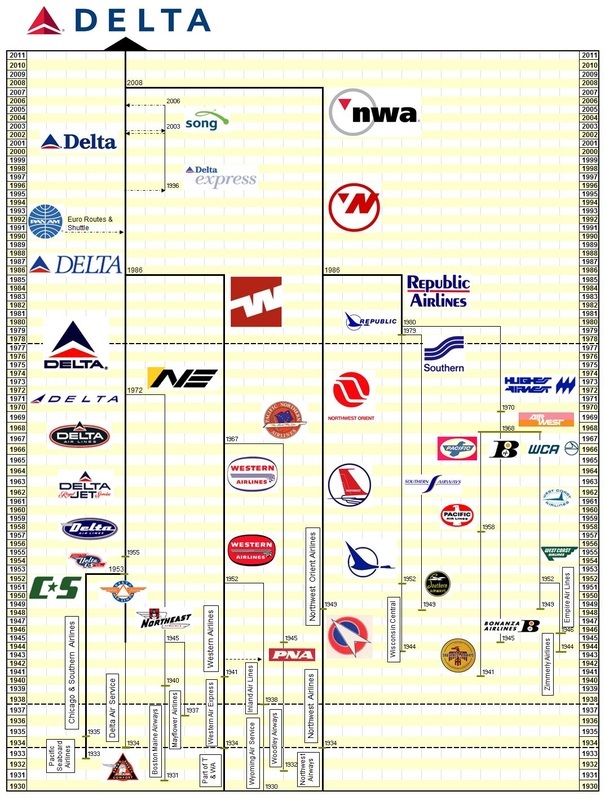 By the 1970s the local service airlines had outgrown their original role and were known as Regional Airlines. 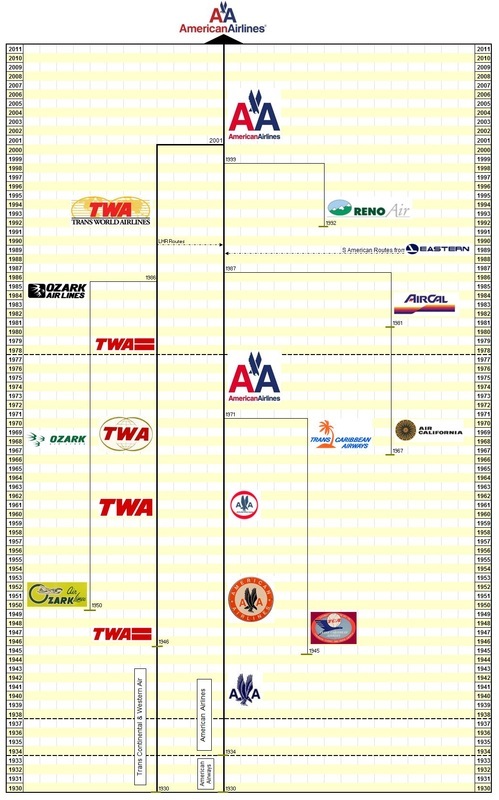 De-regulation would finally throw of the shackles and set them free but the 1980s and 90s were a harsh environment and of the 8 original local service carriers that made it to 1978 only one, US Airways, made it into the 2000s.